What to do while on a short stay city trip? The important thing is, of course, knowing what there is to see and to do, but most important, are these things relevant doing or seeing to get the most out of the trip? Will these things give us an exact and unique look of the essence of the town? What's the essence of the town? I'd say it is understanding the city, how it works, how it lives and how its inhabitants live every day. Ok, you can visit Paris going up the Eiffel tower and shopping expensive luxury products in fancy stores but will you really have lived and felt Paris or will you more likely have experienced the touristy, cliché trip of Paris? That's more likely what you'll have done, surrounding yourself of other tourists starving for selfies in front of the Mona-Lisa or the Montmartre hill. 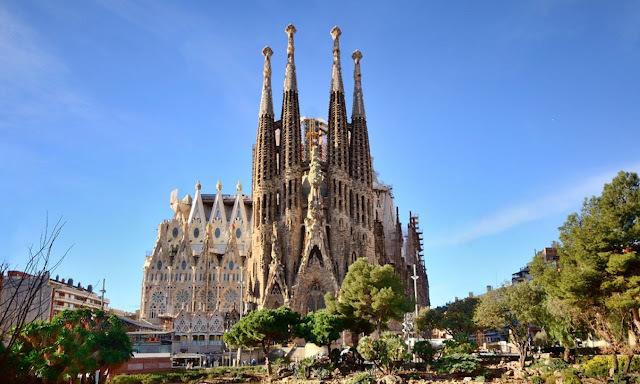 We think getting the most out of a short city trip is experiencing life like locals without of course passing through cultural and historic landmarks. Within those few articles we are presenting you activities that we think will get you to really know what Paris is like, what Tokyo, Amsterdam, Barcelona, Helsinki, New York, Roma, Atlanta,Casablanca, Tel Aviv, Cardiff, Sydney, Melbourne and many more cities are like. Thanks to the unique experience we offer in these towns, our team of locals got to successfully pull out the vibe, the essence of their city, the one idea, memory they'd like you to have about it. 1. The identity of the city, its culture and traditions, its history and why it is what it is. 2. What makes the city : its plans, architecture and monuments. 3. 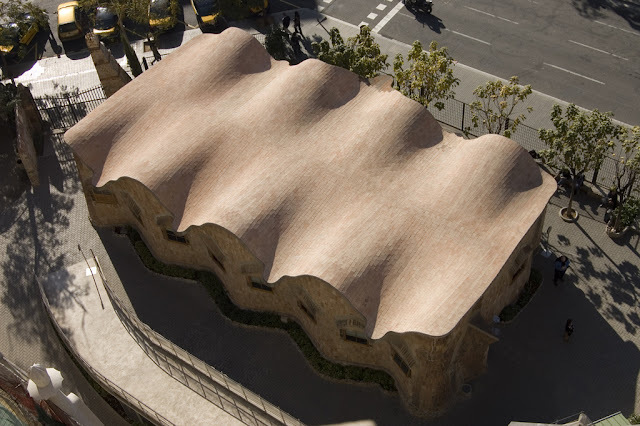 What gives life to the city : its inhabitants. Any passionate, well trained tour guide would take care of leaving you sure that you've acquired all that knowledge, but let's say it, travelling is also something fun and we don't want you to believe you have to pass an exam at the end of your trip! This is the reason why Big City Chase created those scavenger hunts based on enigmas, so that you have fun while learning all of these sometimes boring things. 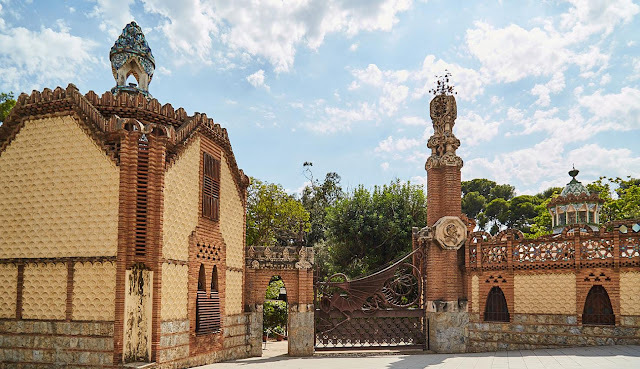 In this blog, of course we invite you to sign up to one of our chases across the city you're visiting but we also try (without spoiling our enigmas and chases itineraries) to give you a list of interesting places to go and things to do to successfully get to feel and know the city you're visiting. 2. We give you a link to the city map so that you can nagigate easily through Google map and understanding how the city is built. 3. We give you a list of "MUST" "NOT TO MISS" landmarks and monuments. 4. Our local representative wrote a short resume about how in his opinion a perfect leisure day should be spent in that city. 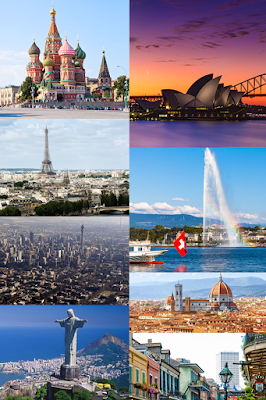 So you get all the options for you, either you chooseto go from not to miss to not to miss landmarks or you spend a relax leisure day as suggested by our local representative or you register to a scavenger hunt through our app on the Google Play store or the Apple Appstore to discover the city and its secrets having fun. Or if you prefer getting to know a city by getting to know its inhabitants register to a challenge cup through our app. 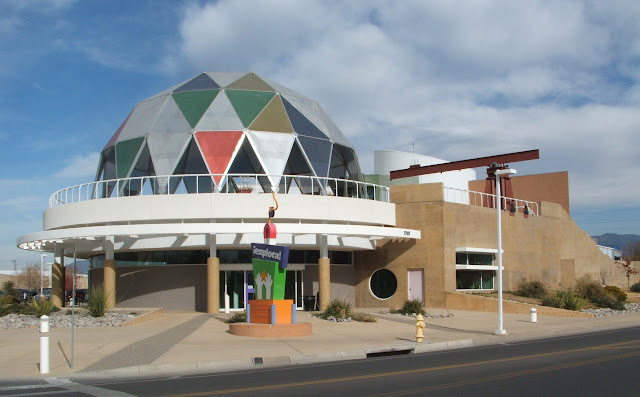 Here are, according us and our local team, the things to do and see to Albuquerque in order to get the real vibe, real essence of the city. 1. Of course you could do all of the following or just register to our cultural scavenger hunt! 2. Take a look at this map of the city to have a real idea on how it is built and organized. Albuquerque's high desert environment makes for one of the best spots in the world for hot air ballooning. 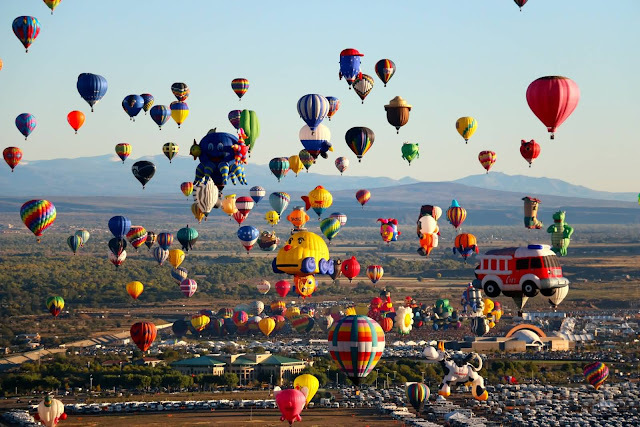 Every October sees hundreds of balloons and tens of thousands of people coming to the city for the International Balloon Fiesta. For over a week, the cold morning skies fill with hot-air balloons from all over the world. Sunset finds the balloons inflated again for evening "balloon glows", where the burners are fired into the stationary envelopes to make them shine against the dark sky. Balloon rides and scores of other events round out the celebration. The balloons can be seen from almost anywhere in the city. 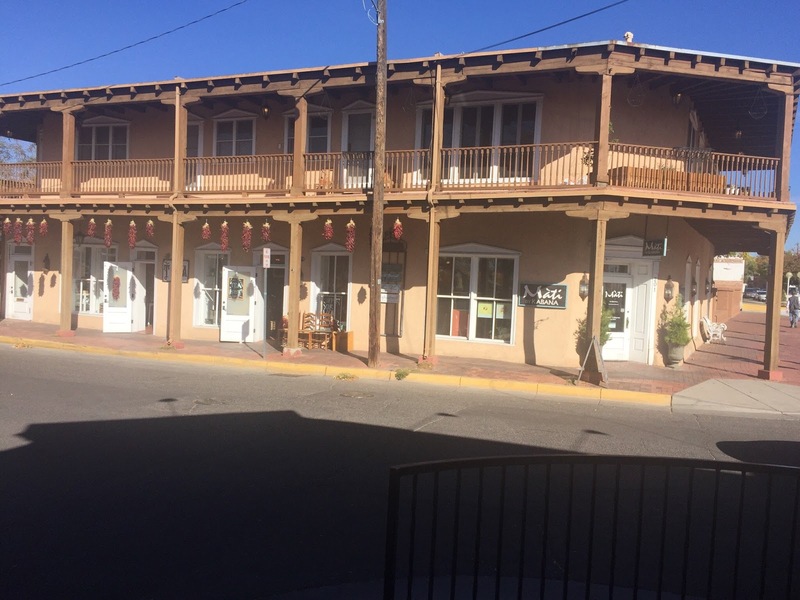 Site of the original Spanish settlement, Old Town was shaped for centuries by both the Spanish and Mexican cultures as well as the Native Americans of the area. 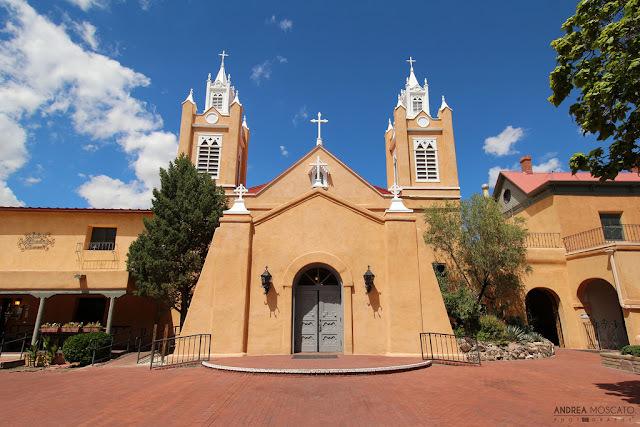 Centered on the large plaza, Albuquerque's Old Town retains a relaxing and charming Southwestern feel characterized by giant old cottonwood trees, cobblestone streets and adobe structures. 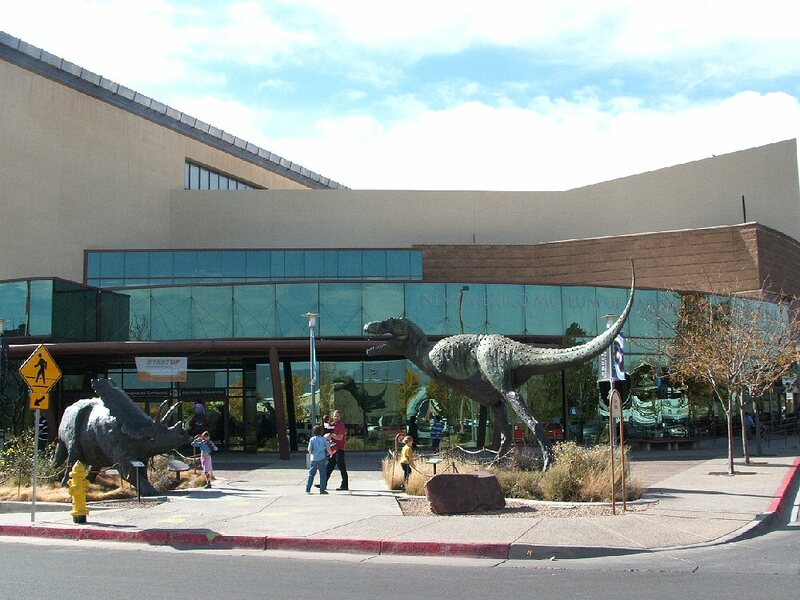 Old Town is full tourist-friendly attractions like art galleries, souvenir shops, little museums and restaurants. 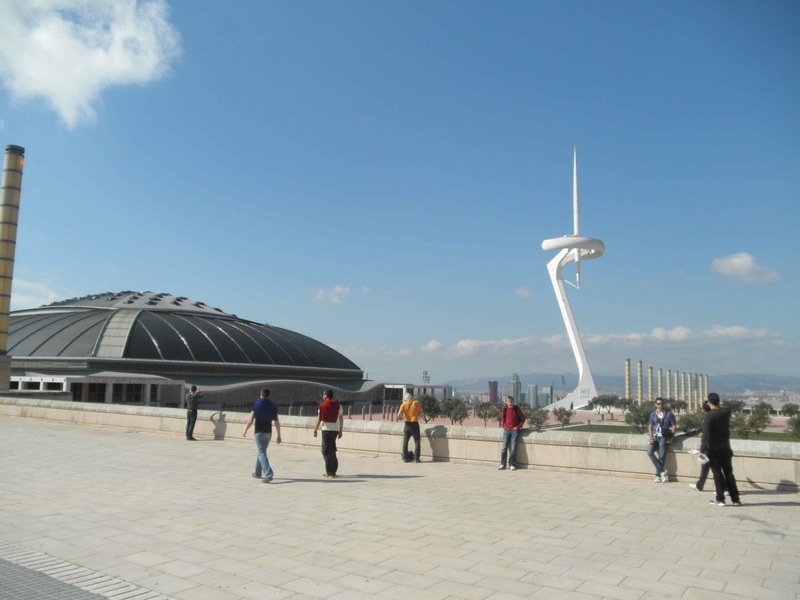 It's the perfect place for an afternoon stroll and casual sightseeing. 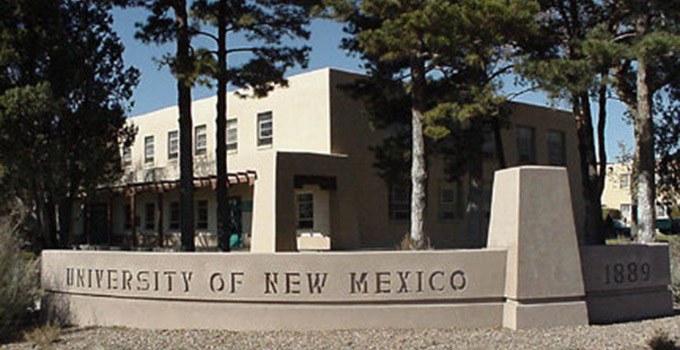 For thousands of years, the numerous cultures of the Pueblo people called this area (now New Mexico) home. 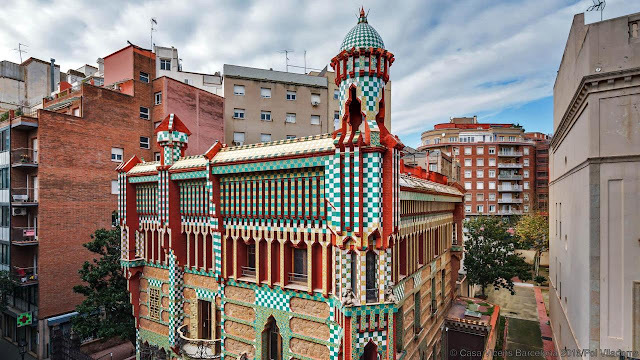 While dozens of pueblos disappeared with the coming of the Spanish, many remain vibrant. 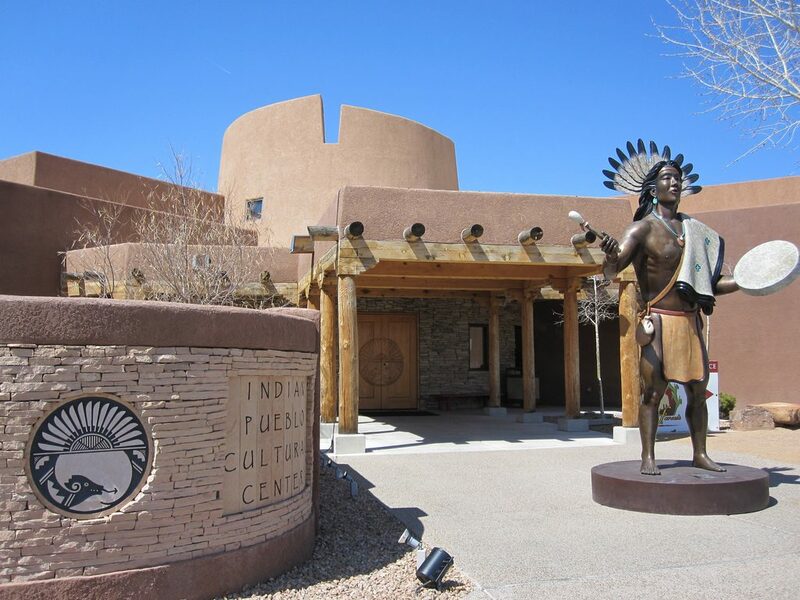 The Indian Pueblo Cultural Center, located 2 mi north of Old Town, celebrates these living cultures and histories with an outstanding museum as well as cultural events, lectures, workshops and tours. Be sure to make time to attend at least one of the traditional dances. 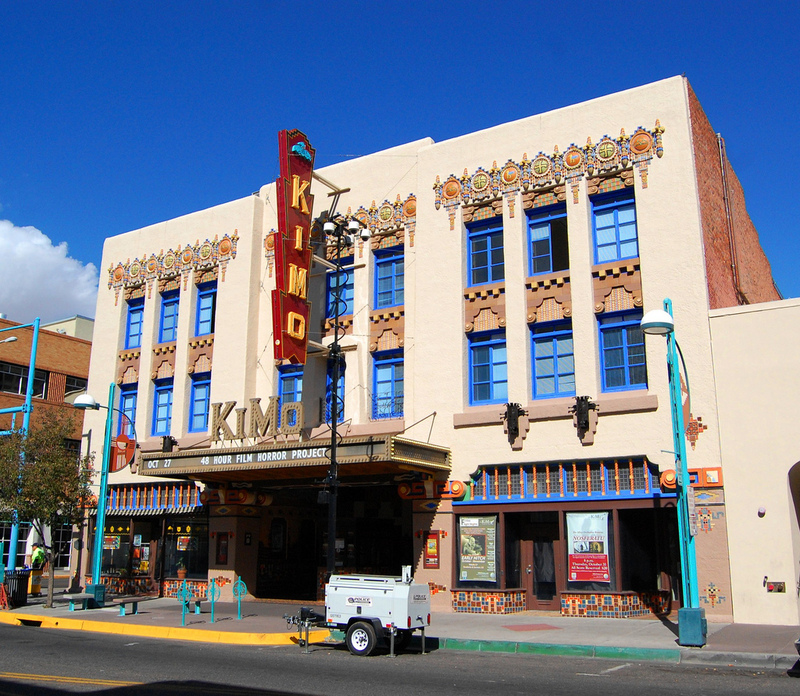 One of Albuquerque's best-known architectural landmarks, the KiMo Theatre was originally built in 1927. The somewhat gaudy Pueblo-Revival-Art Deco Style incorporates adobe architectural styles with the linear motifs and recessed spandrels more typical of classic Art Deco. Paintings and images of Native American cultures abound. Through the 1970s the theatre fell into neglect and was barely saved from the wrecking ball. 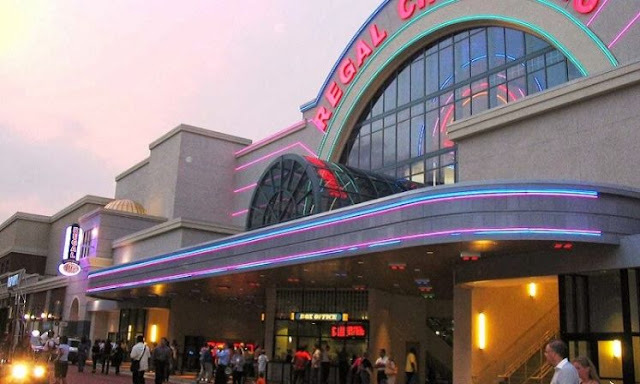 A renovation completed in 2000 has allowed the theater to again become one of the city's premier venues. Oh, and it is reputed to be haunted! One of the anchors of Old Town, this large 300-year-old Catholic church features a rectory, convent, school, museum and some impressive historic religious artifacts. It is simply one of the most beautiful and peaceful buildings in the entire state. While not as high as the Colorado Rockies, the Sandia Mountains framing the skyline to the east are no shrinking violets. At 10,378 ft the rugged summit of the range offers a superb view of sprawling Albuquerque. 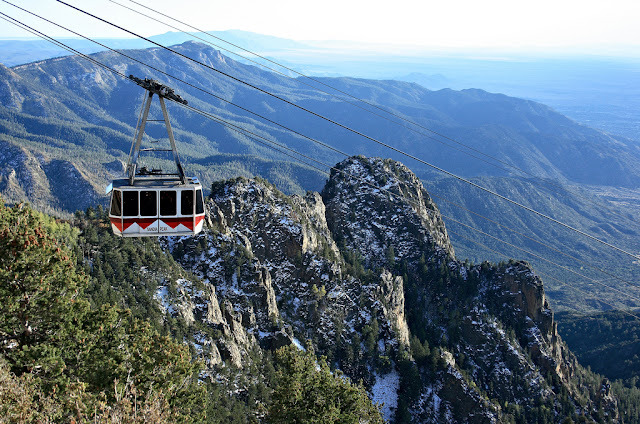 The tramway offers a rather stunning ride along a 3 mi suspended cable from the eastern edge of the city to the summit. You can literally see hundreds for miles around. 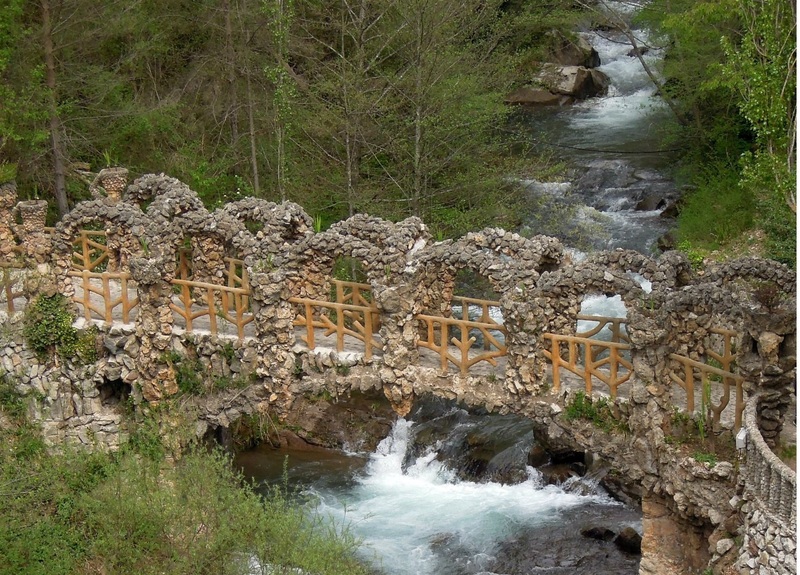 Several restaurants, ski slopes and wilderness hiking trails greet the sightseeing visitor. Albuquerque is full of history, but here is where you'll find the really old stuff. 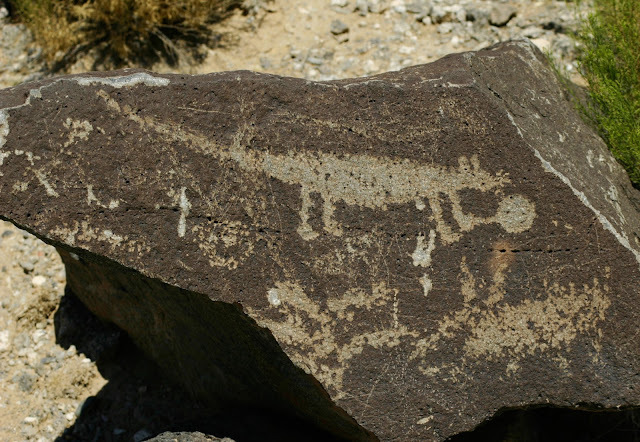 Located on the western edge of the city, this 7,236-acre national monument is home to nearly 25,000 ancient images hewed into the volcanic rock by some of the continent's earliest inhabitants. This is an outdoor museum, and most of the images are accessed via numerous hiking trails. 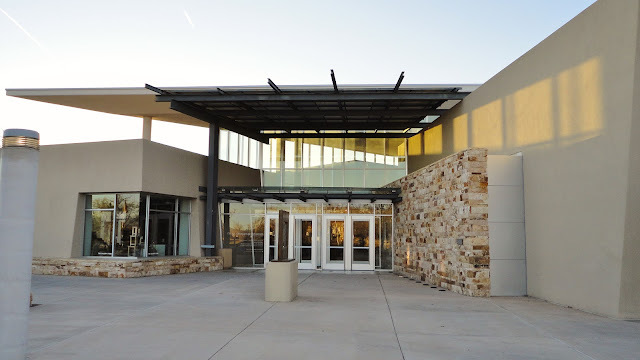 The visitor's center offers excellent interpretive exhibits along with a wide-range of educational programs. 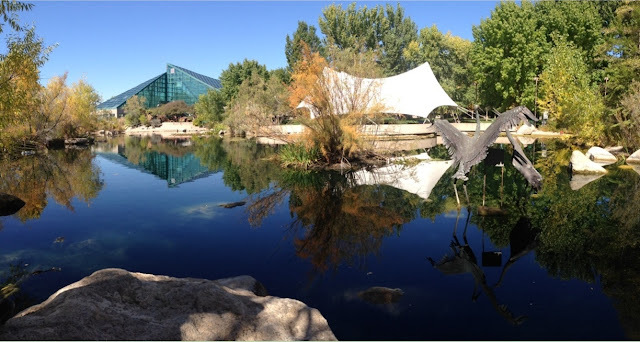 Adam is our Albuquerque local representative, we asked her what an ideal day of leisure in Albuquerque could look like, what would she suggest doing from early morning to late at night. 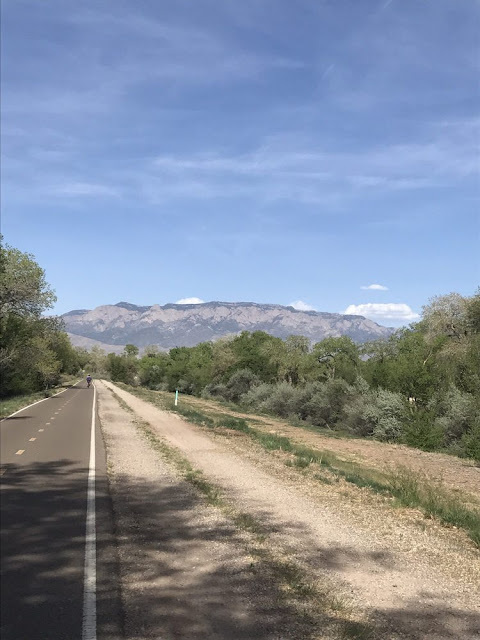 Here is what he suggests.Don't hesitate to contact Adam on Twitter @bigcitychase #Albuquerque #questionforAdam if you have questions for her, we may publish your conversation in this blog if he thinks it might be useful to other Albuquerque visitors. 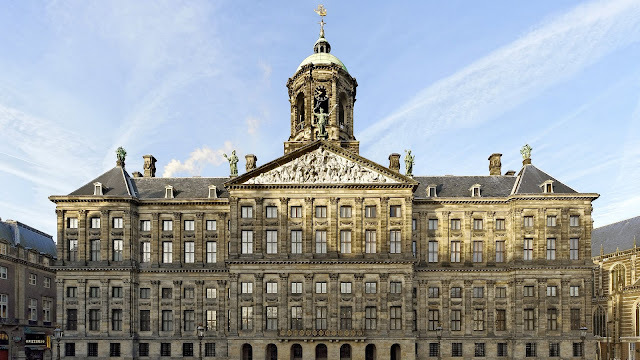 Here are, according us and our local team, the things to do and see in Amsterdam in order to get the real vibe, real essence of the city. Rembrandt, along with his wife Saskia, spent the happiest (and most successful) years of his life in the house on the Jodenbreestraat, now home to the Rembrandt House Museum. It was here, in the Jewish Quarter, that he found models for his Biblical themes, and where he painted the sights from his many outings along the canals. 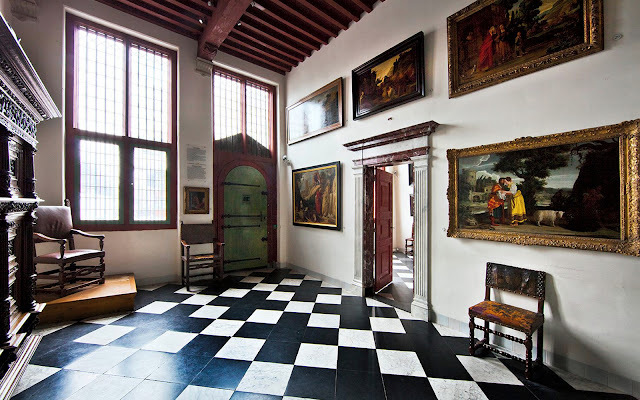 Rembrandt lived here for 20 years, and the house has been furnished in 17th-century style with numerous etchings and personal objects. 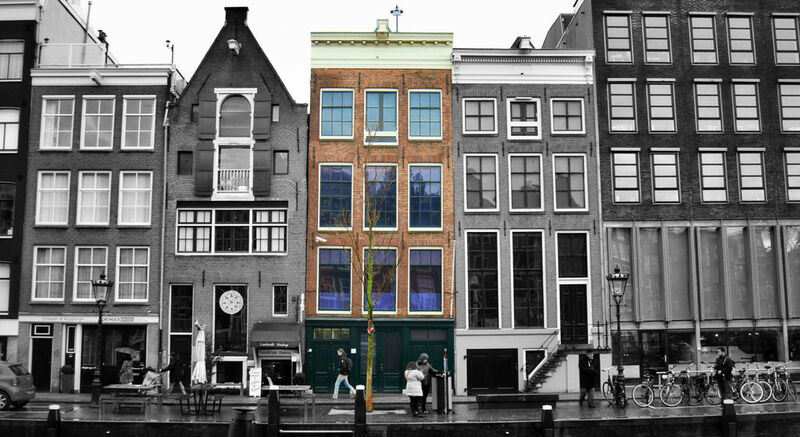 This stunning old corner of Amsterdam simply begs to be strolled. Although most of the old homes are occupied, the tiny lanes and pathways around them provide public access, so don't be shy to explore. You'll be rewarded with views of well-kept green lawns - the courtyards - surrounded by some of the oldest houses in Amsterdam, including its only remaining wooden house from the 14th century. 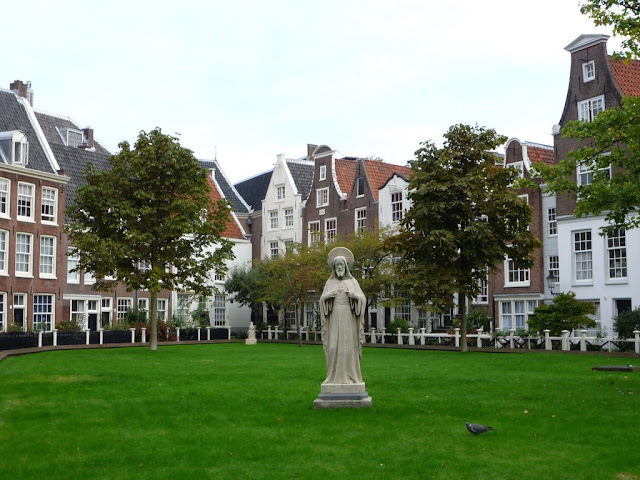 Originally occupied by a commune of pious Catholic women (begijnen), the area's small chapel (still open for services) saw the last of these women buried here in 1971. 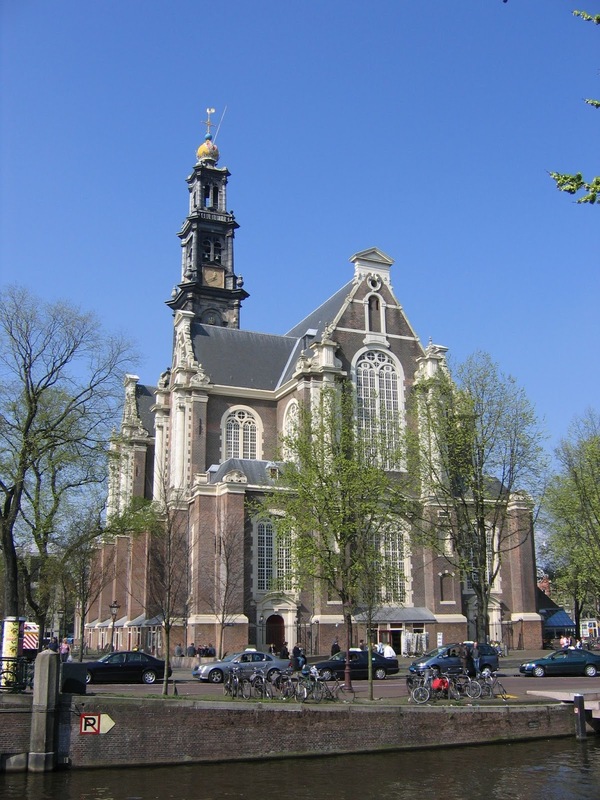 The Old Church (Oude Kerk), built in 1306 and the first hall church in North Holland, became the model for many other churches in the region. 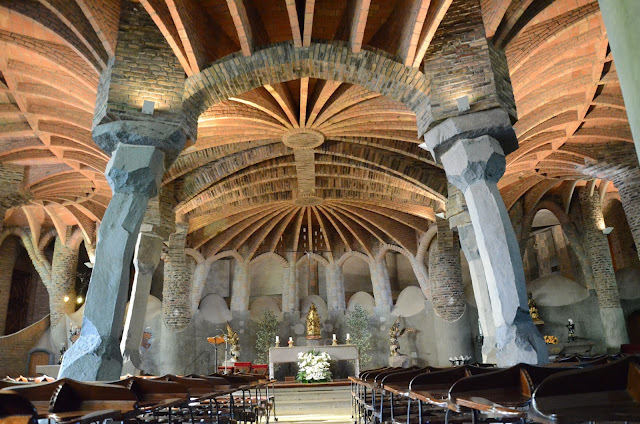 Numerous additions were built over the centuries, such as the large side chapels from the early 1500s. Also dating from this period is a portal leading to the Iron Chapel, where documents showing the city's privileges, including the freedom from tolls granted in 1275, were kept locked behind an iron door. 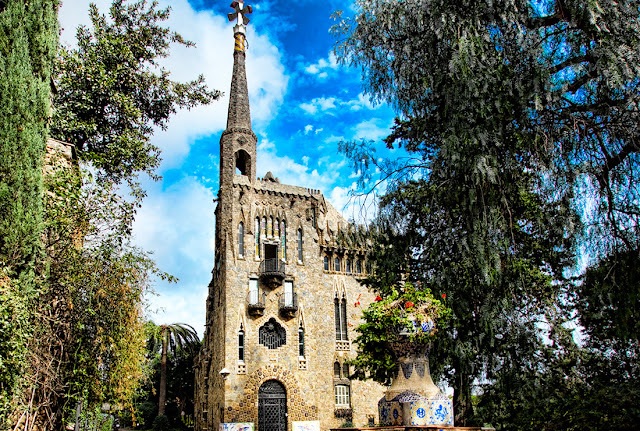 The tower was added in the 16th century and has a carillon from 1658 that's considered one of the finest in the country (it also offers great views over the city). The interior of the church has features dating from before the Reformation, including three magnificent windows from 1555 from the Dutch High Renaissance, and finely-carved wooden choir stalls. After exploring this beautiful historical building, take a two-minute stroll across the bridge to Zeedijk, one of Amsterdam's oldest streets. Many houses along here lean at an angle from the vertical, and the 15th-century house at No. 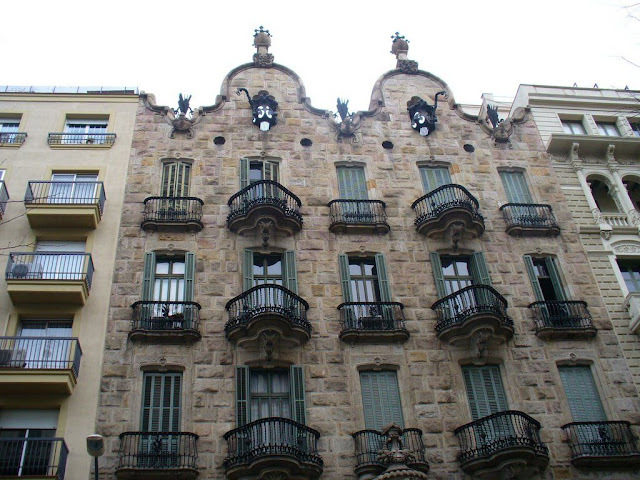 1 is thought to be the oldest surviving building in the city. 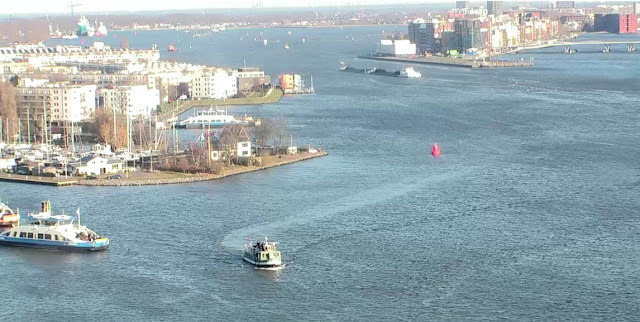 The Port of Amsterdam, almost 19 kilometers from the open sea on a former bay named the IJ, is unaffected by tidal activity and remains a busy harbor. From here, regular passenger and freight services head up the Rhine to cities such as Dusseldorf, Koblenz, and Basel. The port installations were built in 1872 in conjunction with the construction of the North Sea Canal, the objective being to restore the former importance of the capital city, which was being overtaken by Rotterdam. 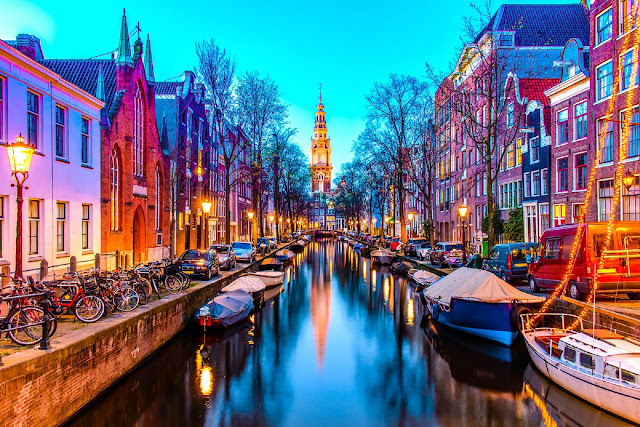 It's well worth spending a pleasant hour or two joining a cruise around the harbor and canals, especially in the evening when the houses and bridges are illuminated. Be sure to include a visit to the National Maritime Museum (Scheepvaartmuseum) in a former naval storehouse on the Oosterdok and home to an impressive collection of model ships, globes, navigation instruments, and paintings. 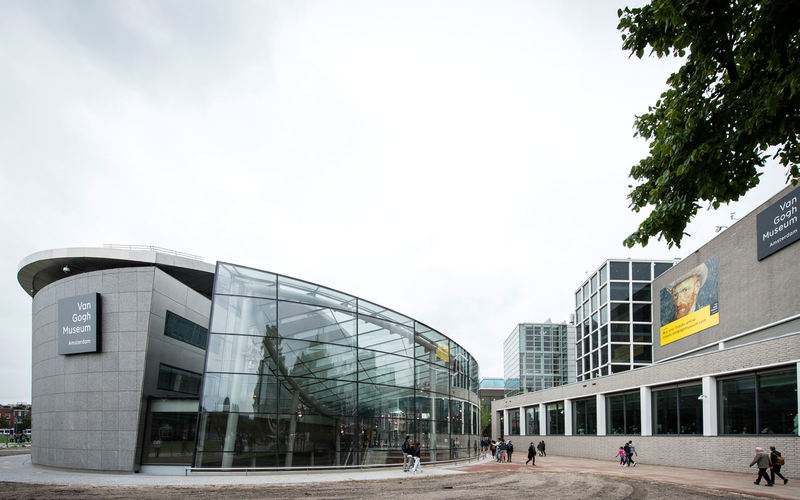 Another nearby attraction is Science Center Nemo, a first-rate science museum housed in a stunning piece of architecture that juts over the port area like the hull of a large ship. To cross to the opposite bank of the IJ to the north of Amsterdam by car, you can drive through the IJ Tunnel from the city center. Karina is our Amsterdam local representative, we asked her what an ideal day of leisure in Amsterdam could look like, what would she'd suggest doing from early morning to late at night? Here is what she suggests. 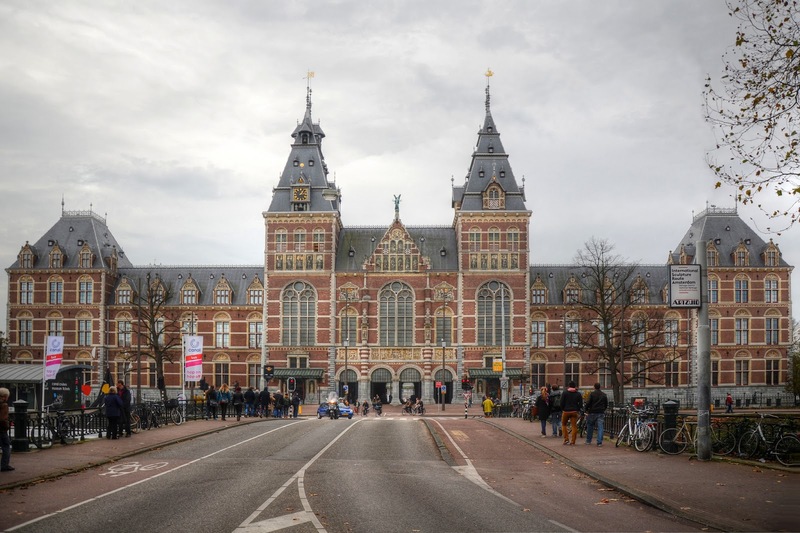 Don't hesitate to contact Karina on Twitter @bigcitychase #Amsterdam #questionforKarina if you have questions for her, we may publish your conversation in this blog if she thinks it might be useful to other Amsterdam visitors. 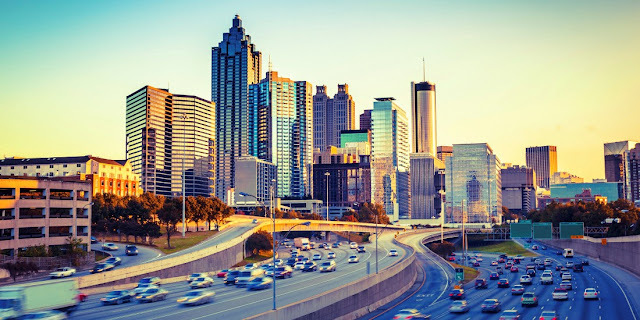 Here are, according to us and our local team, the things to do and see in Atlanta in order to get the real vibe, real essence of the city. 3. 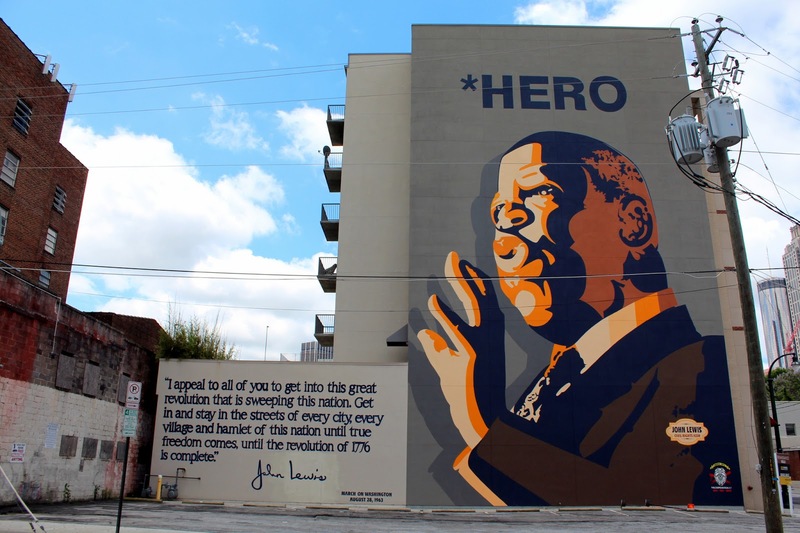 Feel and live history in Sweet Auburn neighborhood and visit Martin Luther King Jr,'s birth house and his former church. 4. 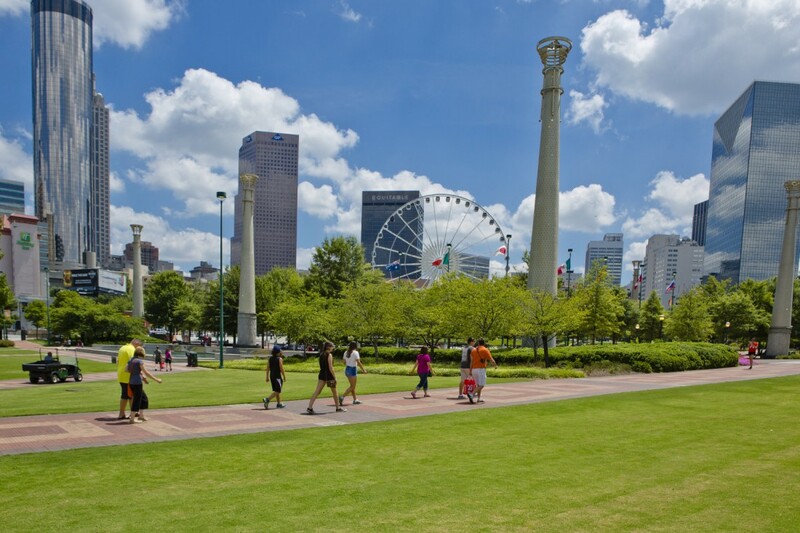 Go jogging or just walking through the Centennial Olympic park. 5. Be part of Atlanta's real everyday life by doing some shopping at the Atlantic Station in Midtown. 6. 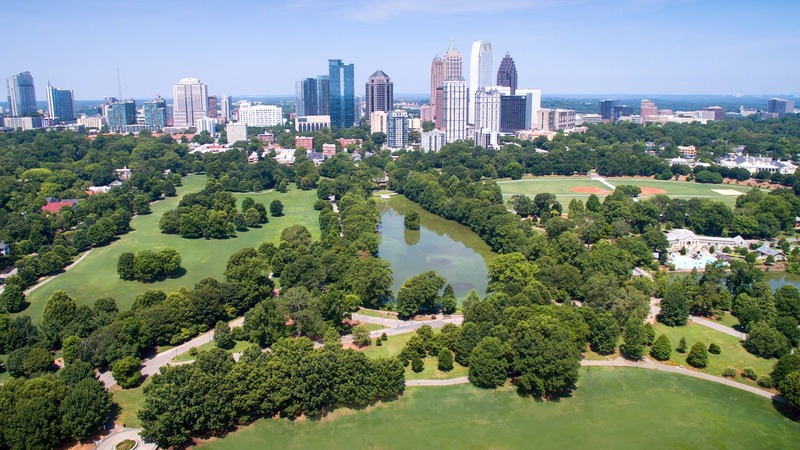 Then for late lunch, grab a burger or sandwich and go eat in the Piedmont Park while enjoying a relaxing moment in this green area in the middle of that vibrant city. 7. 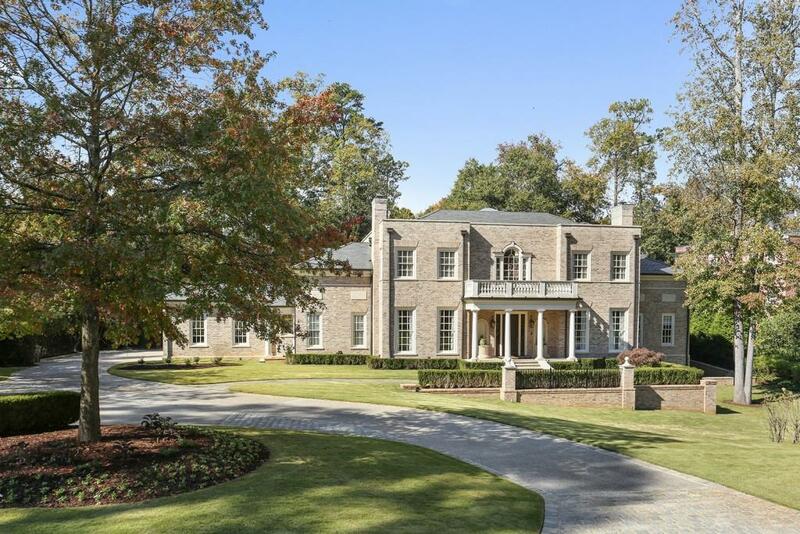 Get deeper into Atlanta's history by driving through Buckhead, the residential neighborhood where you'll enjoy watching these beautiful victorian houses and manors. 8. While being in Buckhead, you absolutely must stop by the Atlanta History Center. 9. Enjoy a dinner with locals in Midtown. 10. 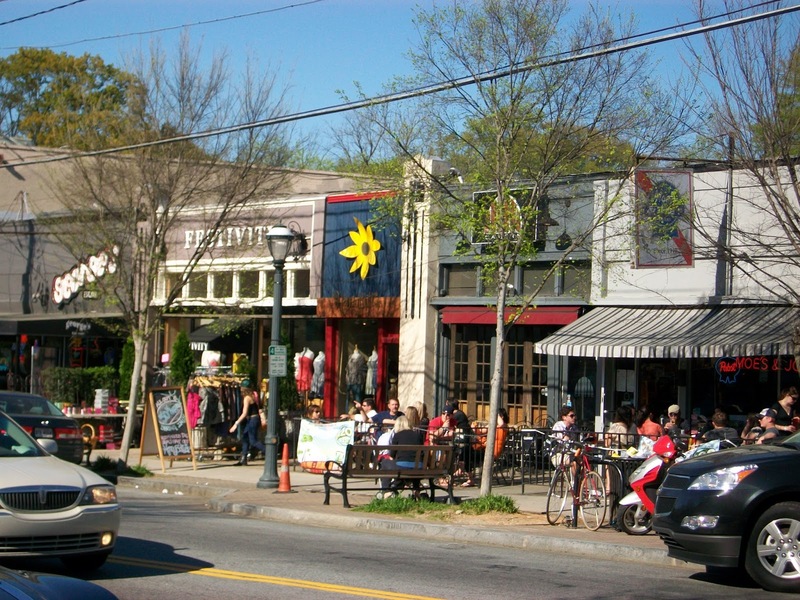 At night, go partying in Virginia Highland, a neighborhood with a great student vibe that anyone can enjoy. 11. 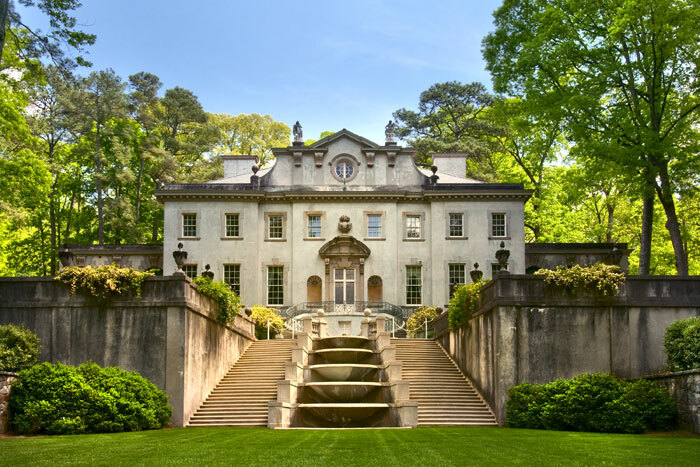 Of course our scavenger hunt will take you to secret and hidden places from the city that you will get you great memories from Atlanta. 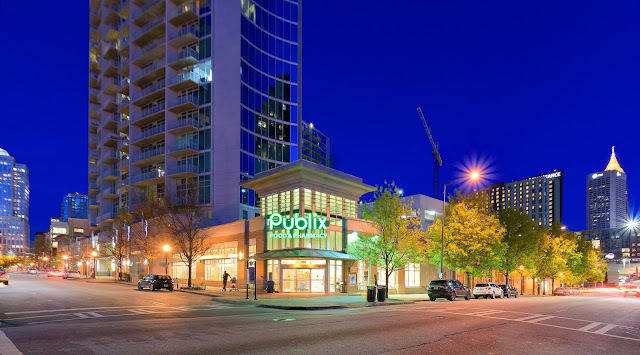 Greg is our Atlanta local representative, we asked him what an ideal day of leisure in Atlanta could look like, what would he suggest to do from early morning to late at night? Here is what he suggests.Don't hesitate to contact Greg on Twitter @bigcitychase #Atlanta #questionforGreg if you have questions for him, we may publish your conversation in this blog if he thinks it might be useful to other Atlanta visitors. I'd get up early to enjoy sunrise on the skyline. I'd suggest you get to the Jackson street bridge, from there you'll be able to enjoy sunrise on the whole skyline. After that, as it is early morning you may want to get great coffee, as you are in the neighborhood go to Condesa coffee on John Wesley Dobbs Avenue. After coffee I would advise you to go for a walk on the Krog street market, buy fresh produce there and enjoy the atmosphere. delicious burger at Fred's meat and bread, on 99 Krog St.
After that great lunch, I suggest a little walk and some rest in a place surrounded by nature, the Cascade Springs Nature Preserve. Get on a small and easy trail there. 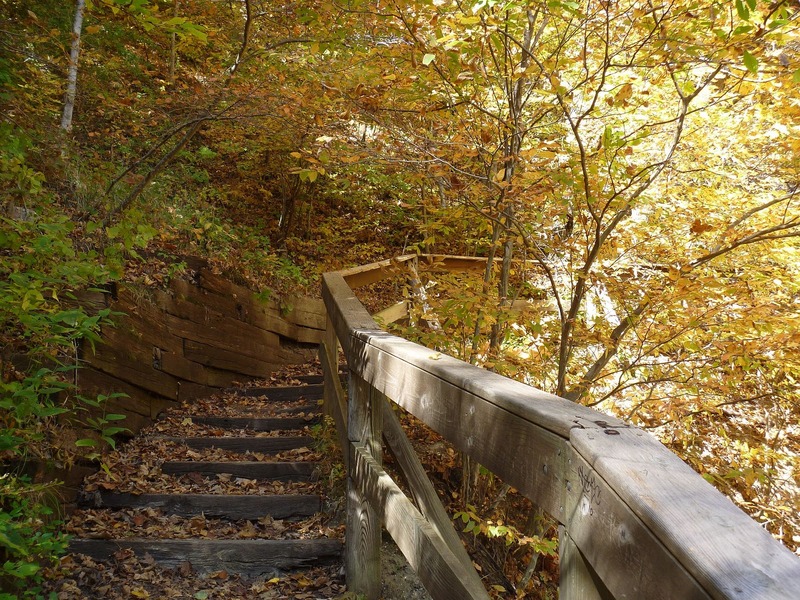 inside the park’s 120 acres of green space, a wide trail network explores a tumbling waterfall, a wildlife-filled forest, and trickling springs that feed the park’s many streams. The hilly forest is a retreat from the surrounding city, and home to wildlife including deer, birds, and turtles. The Cascade Springs Trail departs the parking area trailhead view directions. Here are, according to us and our local team, the things to do and see in Barcelona in order to get the real vibe, real essence of the city. 2. 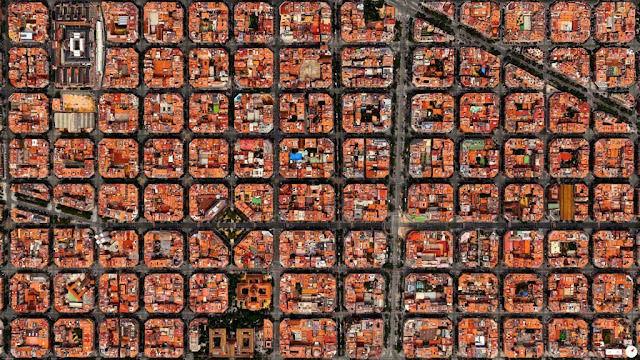 Take a look to this map of the city, to have a real idea on how it is built and organized. 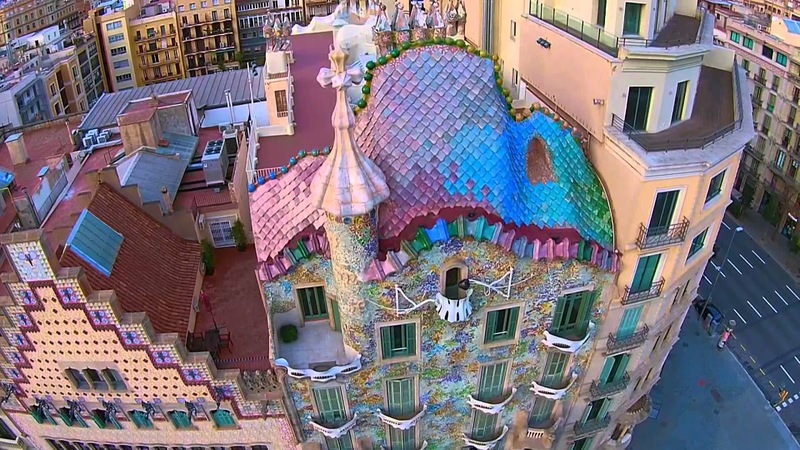 El Raval is Barcelona’s most colorful district, and possibly the most happening. 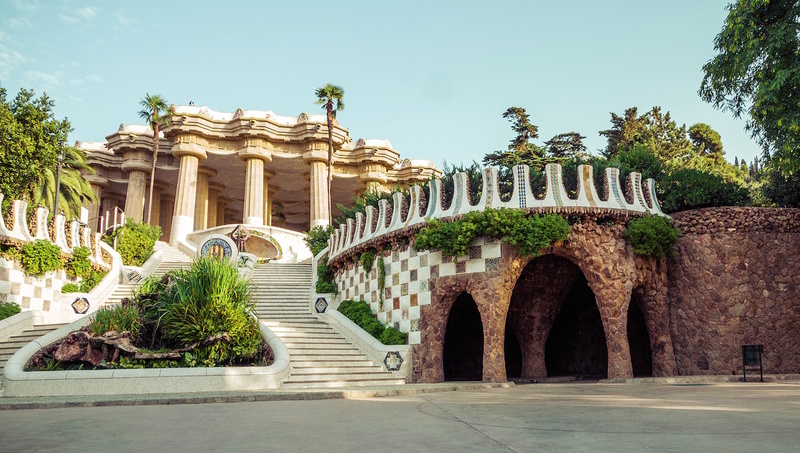 With some of Barcelona’s best bars, top restaurants, and excellent things to see and do, you’ll find much to explore in this tourist center of the city. 4. Choose at least one or two or all of Gaudi's masterpieces to spend some time admiring them while feeling completely out of time, just you facing beauty. Beatriz is our Barcelona local representative, we asked her what an ideal day of leisure in Barcelona could look like, what she would suggest doing from early morning to late at night. 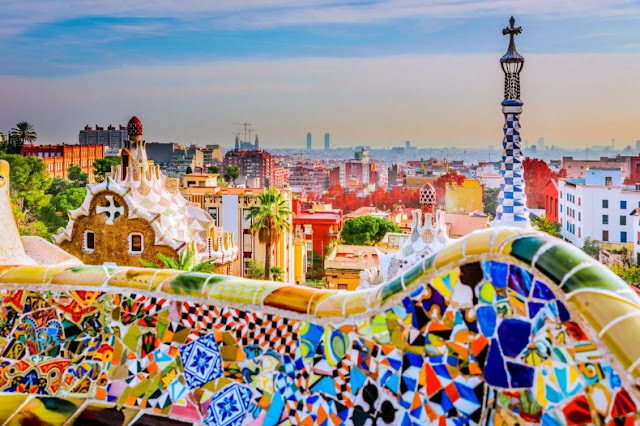 Here is what she suggests.Don't hesitate to contact Beatriz on Twitter @bigcitychase #Barcelona #questionforBeatriz if you have questions for her, we may publish your conversation in this blog if she thinks it might be useful to other Barcelona visitors. 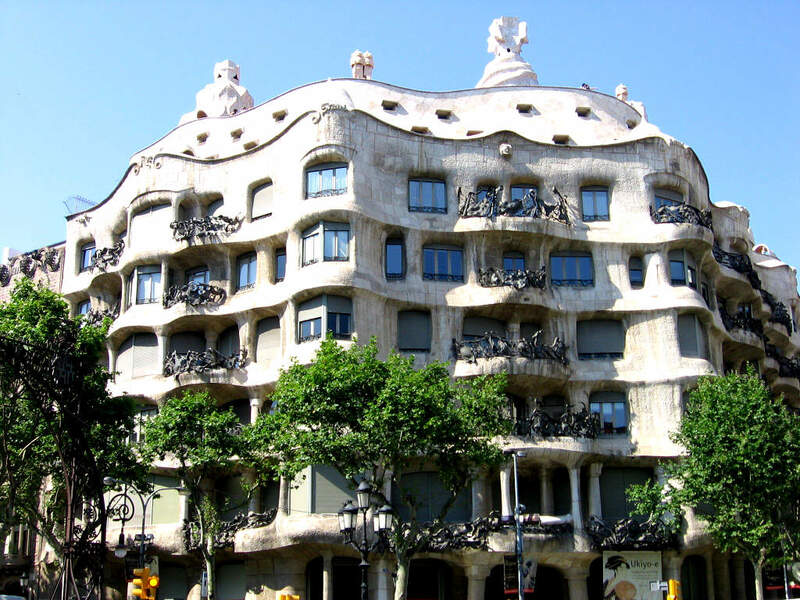 "Hola, my name is Beatriz, Im originally from Sevilla and moved to Barcelona when I was 16. First thing in the morning, get to the eixample to have breakfast in a nice coffe shop, then hang ou in that neighborhood for strolling and shopping. Head to El Raval for lunch time especially in those nice and simple restaurants with terrasses around theMacba, you'll see real Barcelonians. 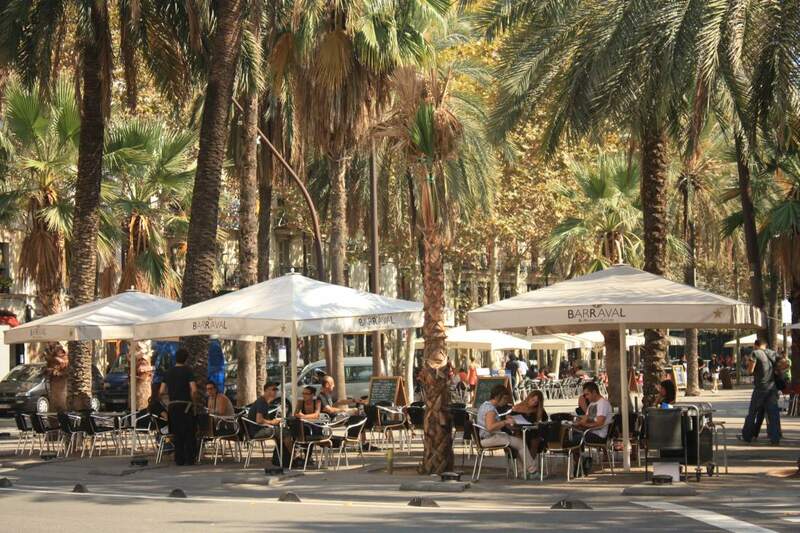 Order some tapas and traditional catalonian food in one of those popular restaurants for locals. 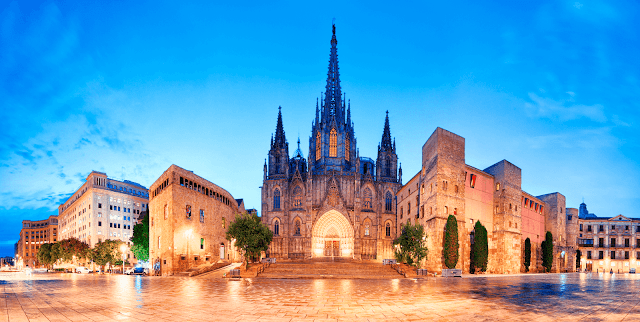 Passeig de Gràcia, for dinner, I don"t give you any advice, any neighborhood will be fine, as you know Barcelona is a great city for gastronomy, you can't go wrong if you choose a traditional catalonian or a fusion restaurant. "